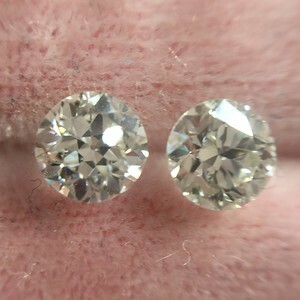 A gorgeous pair of old European cut diamonds that is bright, lively, and full of fire! 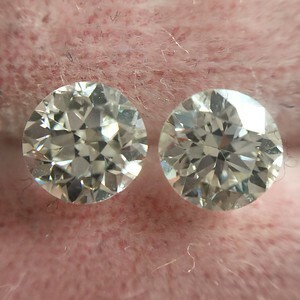 Stunning makes too! 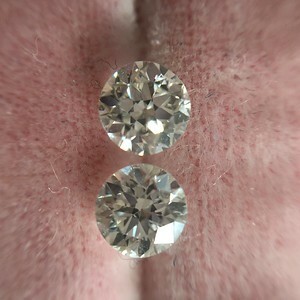 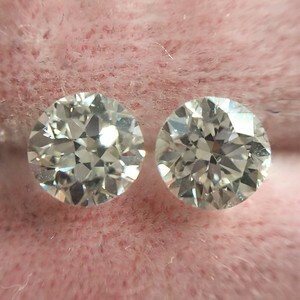 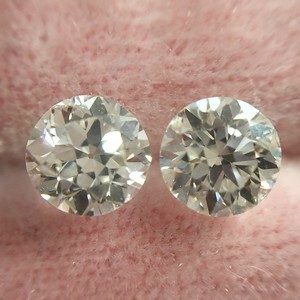 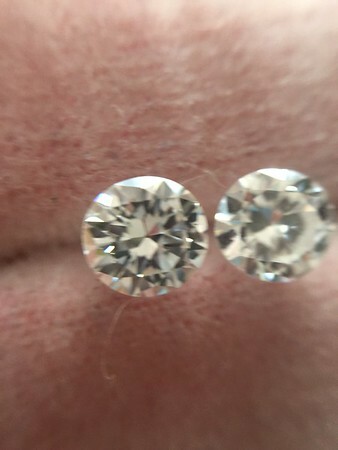 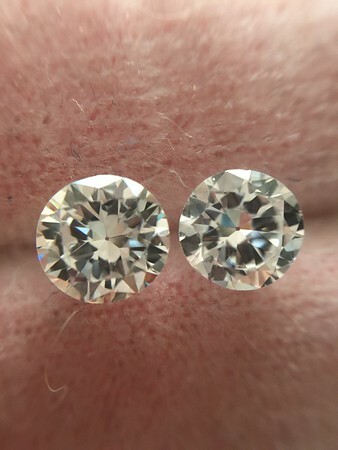 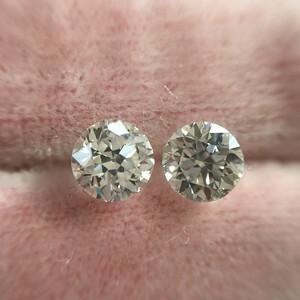 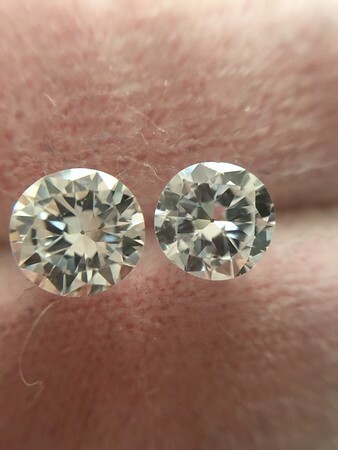 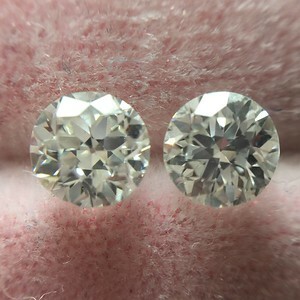 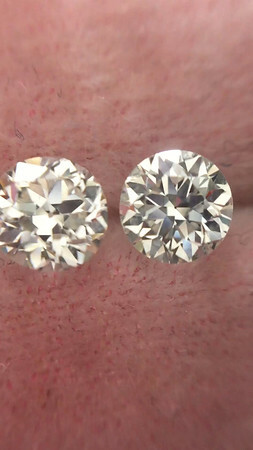 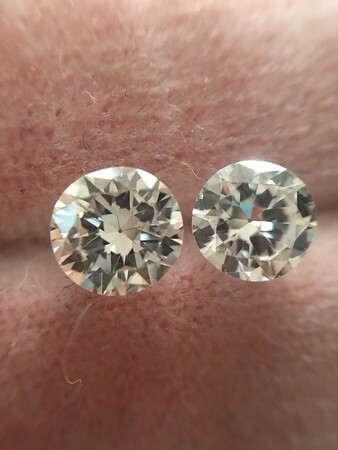 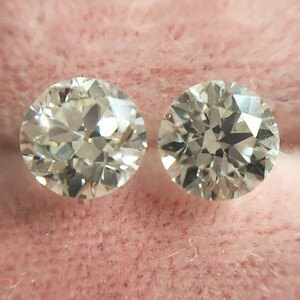 These diamonds would make great side stones or earrings. 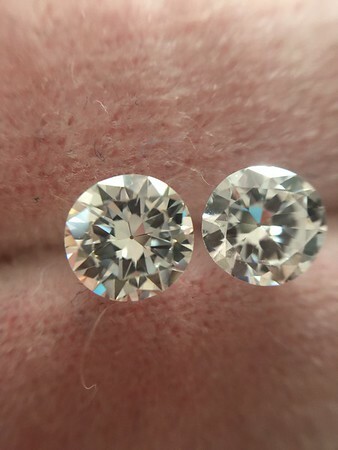 Color is estimated to be H/I colors, VS clarities.